I'm going to sound a little bit like a kid when I say this, but there's kind of a cool, spy-gadget feel to this window mount. 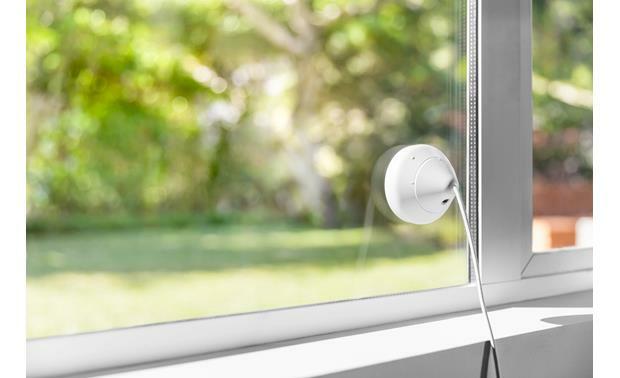 It attaches your Circle 2 camera directly to a window pane, so you can see what's going on outside, even as the wired camera stays safe and sound indoors. Note: In our direct experience with this mount, we have found that window glass reflects infrared light back at the camera, so you will need a well-lit outdoor scene for effective nighttime use. 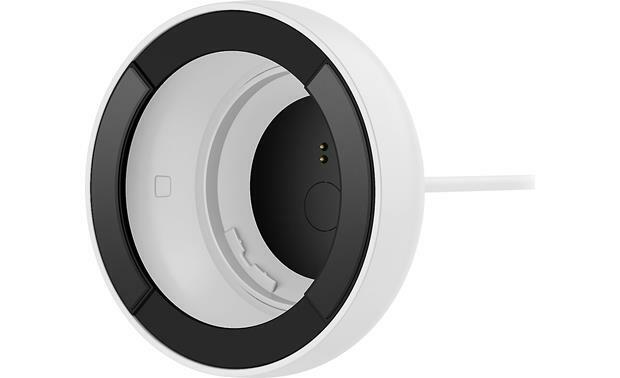 Overview: The Logitech Circle 2 Window Mount lets you mount the Circle 2 security camera on a window pane. This allows you to monitor an entrance, porch, or yard area from the inside. The Window Mount uses two adhesive strips to hold the camera in place on the glass, and comes with a 10' power cable and USB power adapter. Note: The Window Mount works with the Circle 2 Wired and Wire-Free cameras. The Wire-Free will operate as a wired camera when using this mount. Installation: The Circle 2 Window Mount includes a black window ring that adheres to the glass pane. The included camera cover fits over the back of the camera and snaps into the window ring. 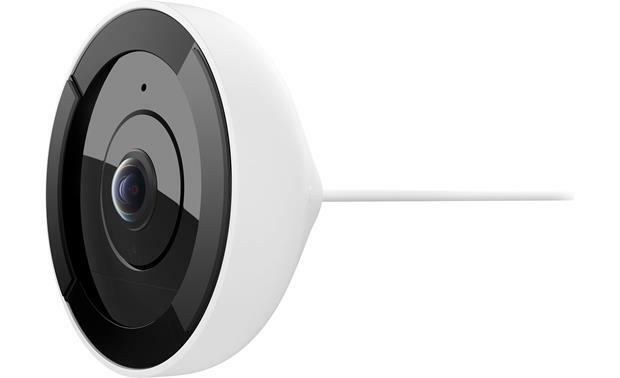 The camera is powered by the 10' cable which twist-locks to the back of the camera. The power cable must always be used with the window mount. The rechargeable battery cannot be used. Searches related to the Logitech® Circle 2 Window Mount .